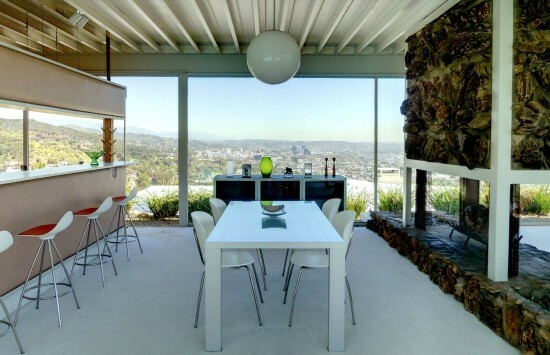 Thanks to the efforts of the Los Angeles Conservancy‘s Modern Committee, ten homes from Southern California’s Case Study House program have been added to the National Register of Historic Places. 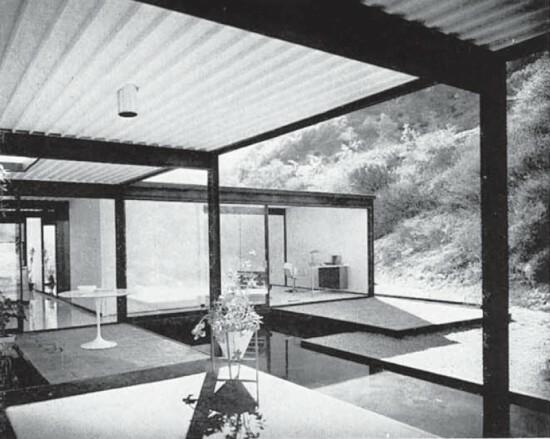 Launched by Arts + Architecture magazine in 1945, the Case Study program emphasized experiment and affordability, and produced some of the most famous houses in U.S. history, including the Eames House (Case Study #8), and Pierre Koenig’s Stahl House (Case Study #22). While not completely safe, all will be granted preservation protections under the California Environmental Quality Act (CEQA). 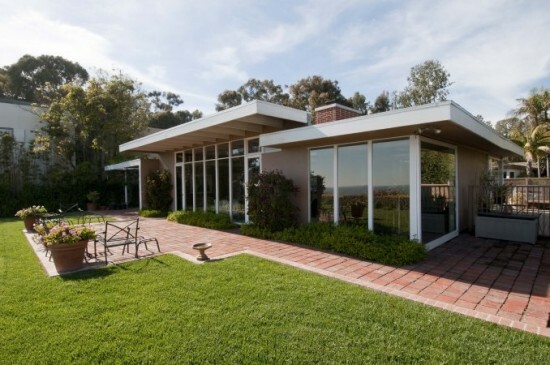 While the Eames House had already been listed, those added to the list include Case Study #1, 9, 10, 16, 18, 20, 21, 22, 23A, 23C, and 28. The move is especially important because several Case Study homes have been demolished, and others have been altered beyond recognition. 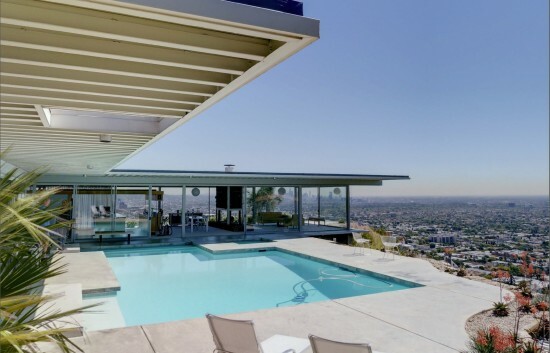 “With so few Case Study Houses in existence, and a few owners who do not appreciate the homes’ cultural and architectural significance, we need to stay vigilant,” said Regina O’Brien, chair of the LA Conservancy’s Modern Committee, in a statement.